Pokemon Go is host to a selection of Research Tasks each month, challenging players to complete specific objectives for XP, Pokemon, Stardust and Candy. Niantic has just added in some more Research in the form of Limited Research, timed Research events centered around a specific Pokemon. 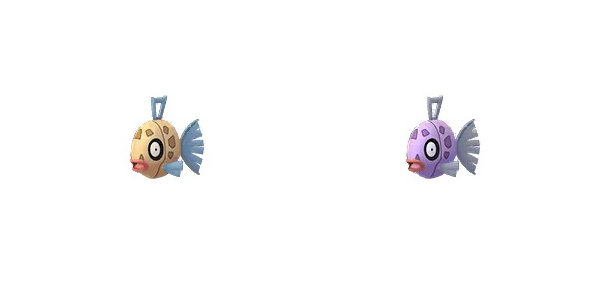 The first run of Limited Research focuses on the fish pokemon Feebas, with a chance to catch a Shiny Feebas offered on the day. In this Pokemon Go Feebas Limited Research Guide, we’ll outline all of the details you need to know. From start date, to info on availability, we’ve got you covered. For more on Pokemon Go, be sure to visit our Pokemon Go Guides Hub. It’s full of useful info on the game, from info on current events, to a breakdown of this month’s research tasks. Niantic is taking a slightly different tact with its latest Research event. While previously pokemon event encounters have been based on spawns, the new limited research revolves around research tasks. The first of these Research events focuses on Feebas, the water-type pokemon from gen 3. Let’s take a look at the key info we have so far. The Pokemon Go Feebas event runs on Jan 19, 2019. 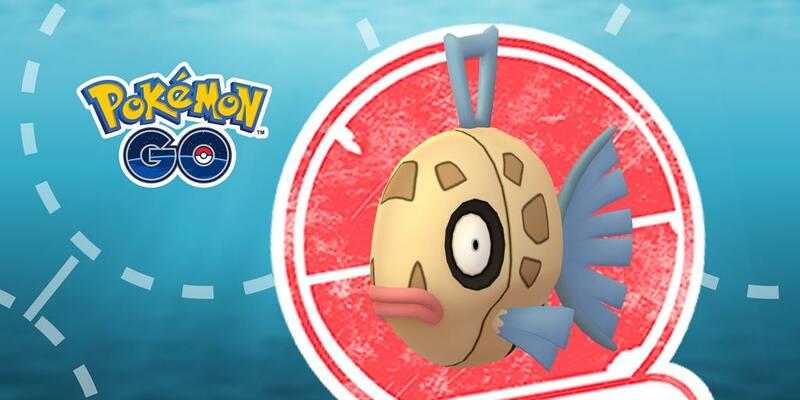 On the day, players will need to spin Photo Discs at Pokestops to obtain the Research Tasks required to get a Feebas. Any Pokestop will do, so it should be pretty easy to start. While the Pokemon Go Feebas event is limited, you will have a fair bit of time to complete it. You only have to spin a Pokestop on the day to get the research, after which you can complete it whenever you want. Thanks to serial leaker @chrales over on Twitter, we have some idea as to the exact research tasks you'll need to complete to earn a Feebas encounter. We've listed the Feebas Research ^Tasks we know about so far below, though due to the fact these are datamined from the game, be aware that they are subject to change for the actual event. That’s all of the info we have so far for the Pokemon Go Feebas Limited Research Event. For more on Pokemon Go, why not check out this month’s Field Research. You should also head over to our Pokemon Go Community Day Guide for info on upcoming events.